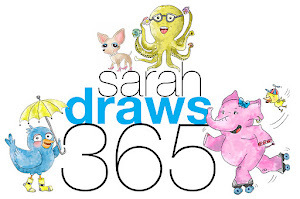 Sarah Draws 365: Two hundred! 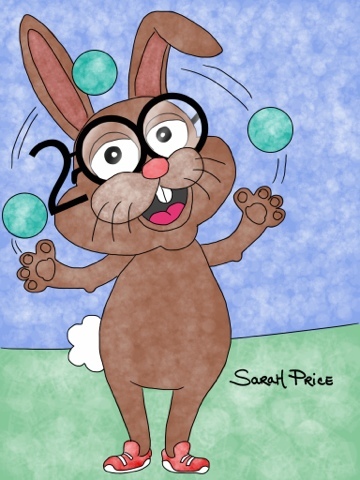 200 original thoughts early in the morning for this long without hallucinogenic support? Damned impressive I would say! I actually do them the night before :) But still... impressive. HA! It is! I'm actually shocked I have made t this far!